Heritage Locksmiths, owned by a colleague and fellow member of The Society of Professional Locksmiths is a family owned and operated professional locksmith company servicing the greater Buffalo, New York region. Heritage are also fellow Bilock distributors and are our recommended NY service center for all Bilock Extreme Security bump proof and virtually pick proof restricted key systems. Many years experience and a penchant for continual learning, Hillel and his team are practised in the art and craft of locksmithing. Specialising in Automotive, Commercial and Residential locksmith and security services, they are more than just another mobile service. they have a professional workshop and showroom and hold some inventory to meet the needs of their discerning clientelle. 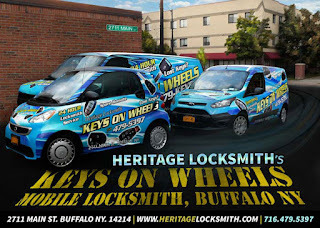 If you reside in the greater Buffalo NY region, I highly recommend Heritage locksmiths as your first choice for reputable, knowledgeable and prompt service and expertise. Well it seems that many designers around the world are actively designing concepts aimed at making life easier for all of us. Perhaps this concept designer is unaware about the fabulous Meroni handle collection, designed and produced in Milan Italy since the 1970's. This concept door handle may indeed appeal to the pilots among us and even to the amputees and others with disabilities, who may be looking for a unique concept. Meroni have already commercially produced a wide variety of simple to operate door handles in stylish designs and wide varying colors and finishes. 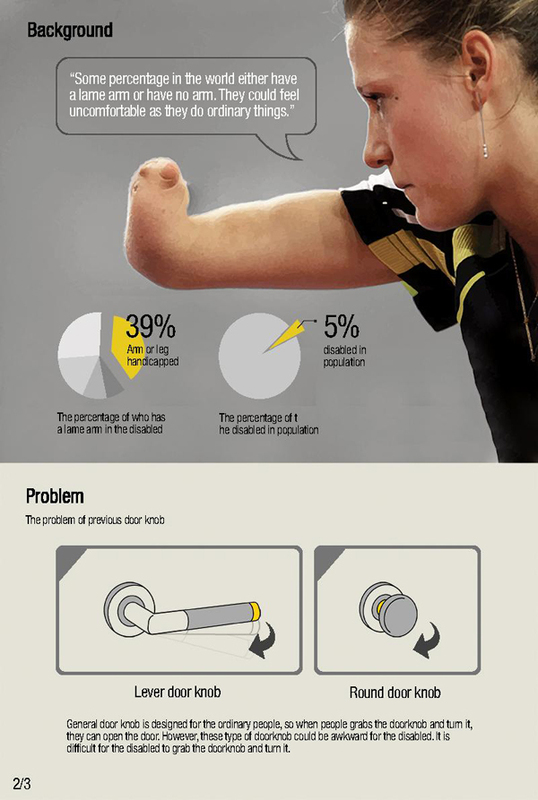 The statistics pointed out in these pictures, I have not verified and cannot attest to their accuracy but i suggest that it may be correct, the very possibility that many disabled's or amputee's or even the less mobile among us are unaware of the many products that already exist aimed at maximizing their ability to interact with everyday items like door handles. The drawings here are on the mark for some of the problems experienced by arthritis sufferers, amputees and even people with their arms full. While I doubt that this concept will see the light of day, especially while companies like Serrature Meroni are already producing high quality and especially aesthetically pleasing, easy to install and operate handle hardware, locks and related products. We are seeing increasing awareness and interest in the fabulous Serrature Meroni range of handles that include the original Nova - push button knob (available since 1972), the oval shaped Forma press button handle sets, the modern Combina cap-press handle sets and the especially simple to operate lever type version that comes in 3 distinct styles, the Pigio 1, 2 or 3. 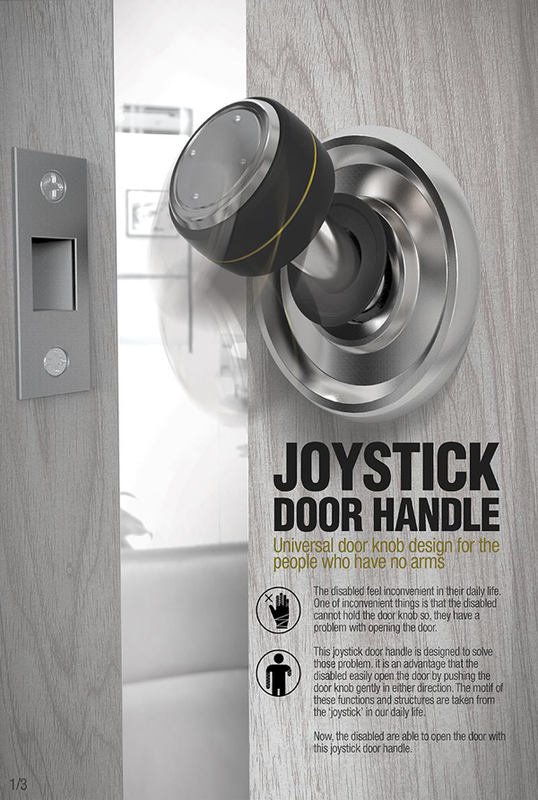 While the Joystick handle looks like a novel approach that may appeal to some, I doubt the concept will be commercially viable, especially because there are already significant players across the world who already produce handle-sets aimed at helping the less privileged among us to still enjoy life simply. A Kickstarter campaign that never received full funding, Okey is a novel concept that could aid fitness fanatics who are looking for that simple lightweight solution to enjoying their run while unencumbered by the jingling and dangling of keys on their body. 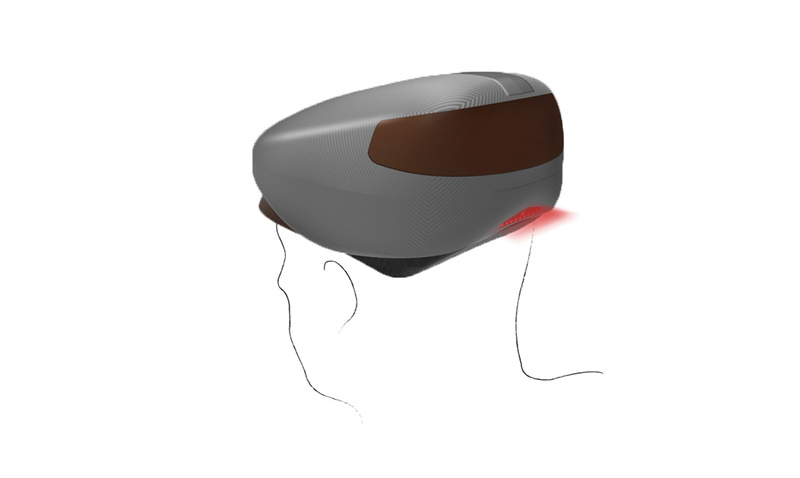 A concept that didnt generate enough interest through Kickstarter but may be produced by another entrepeneur who can see (even) a small select market. 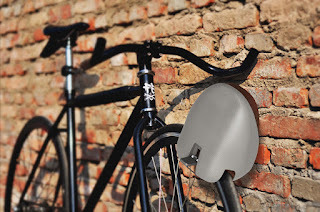 The Loki is a concept hybrid bicycle helmet and lock system designed to minimize affordable bicycle locks and safety helmets. Stylish in it's design, the helmet has an in-built reflector that can house a flashing light for extra visibility and a novel cam lock that is hidden while on your head but sports a retractable chain that conveniently allows you to lock the front wheel of your bicycle, making would-be thieves unable to ride away. Simply connect the helmet to your front wheel using the embedded lock system and secure with your personal key. Having a built in reflector is an excellent added safety feature, but the battery powered rear light is also a step up in safety. Similar to head mounted tail lights seen on many cars and trucks on the roads today that increase visibility. Safety and Security. A Concept that has real-world benefits. 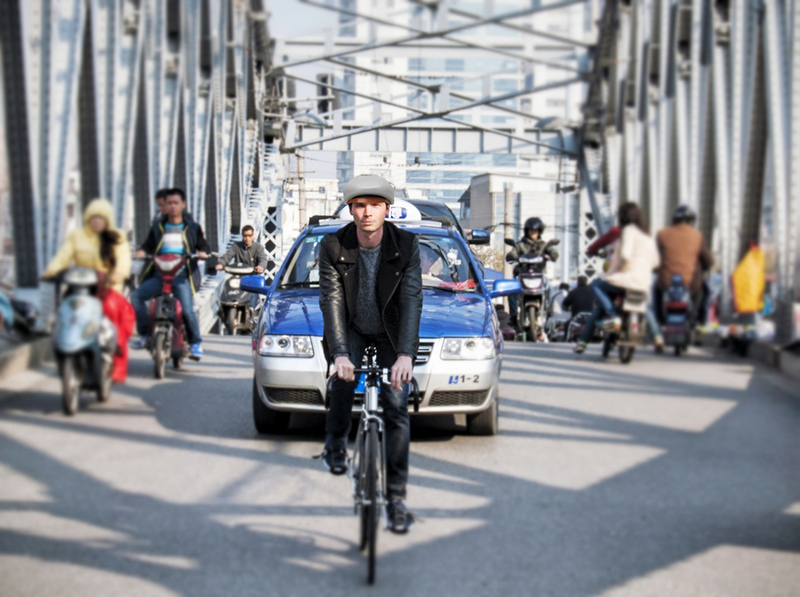 Folding Bike Zone is an informative site designed to help searchers find information about different bicycle products especially about folding bikes. 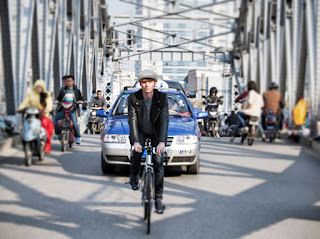 Folding bikes are becoming a highly sought after product by the bicycling consumer for their obvious advantages. 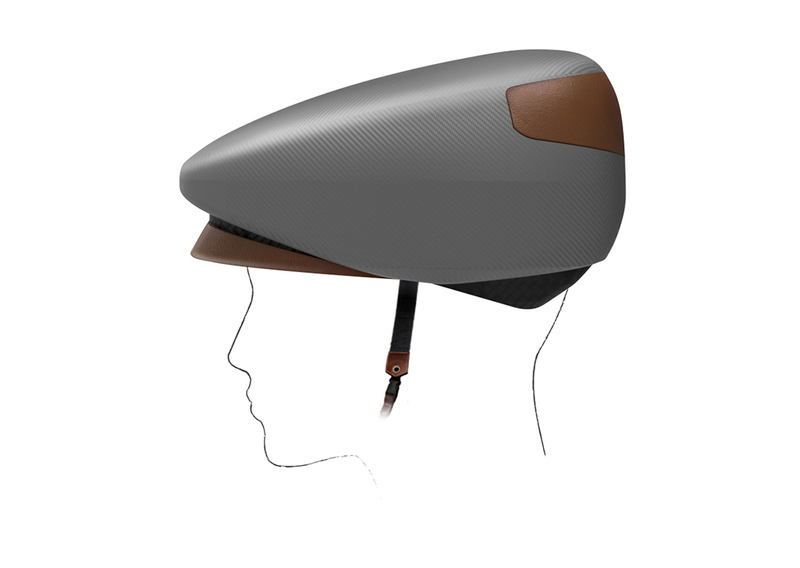 An article there in about How To Choose A Bicycle Helmet is a very worthwile introduction to anyone comparing products currently available. Check out their interesting site for additional details. 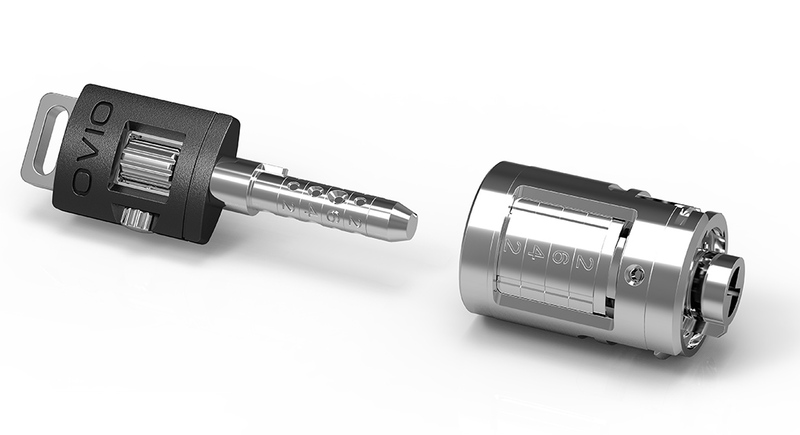 The Ovio is a concept mechanical key cylinder aimed at eliminating the needs to call a locksmith to rekey your locks. This uniquely designed concept allows you to alter the combination of your desired lock yourself, negating the need to call a locksmith to change your locks and provide you new keys. While self-changing lock cylinders are nothing new in the market, with the likes of Kwikset Smartkey and similar iterations already gracing the marketplace, this unique product could be a step up in terms of restricted keys and pick or bump resistant mechanisms. The unique styling and ability to change your own locks, on the fly, make this concept quite intriguing, especially to locksmiths like me. 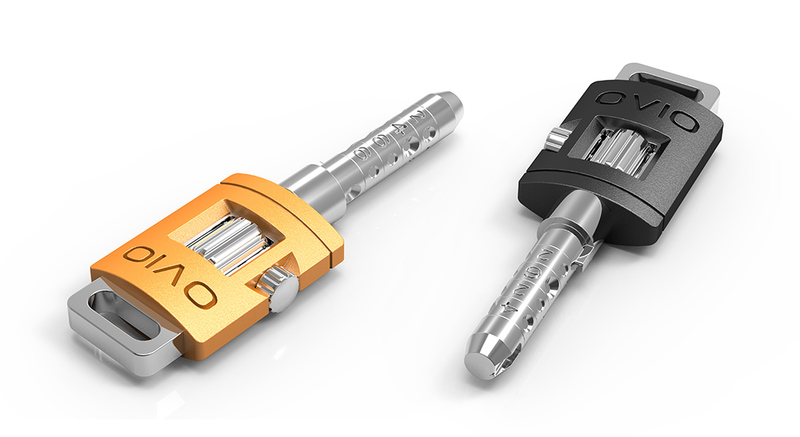 The ability to use your own key and adjust it to different combinations for different cylinders, makes this concept even more exciting. Imagine a situation like an apartment complex for example. 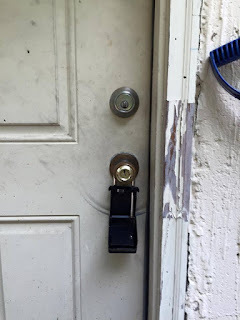 Every tenant, requires their own key to access their own door and often apartment managers will ask locksmiths to build complex master key systems that allow for individual keys to operate individual doors, while maintaining separation from each other and those same differing keys to operate communal doors (like the laundy or swimming pool access or parking lot gate etc). 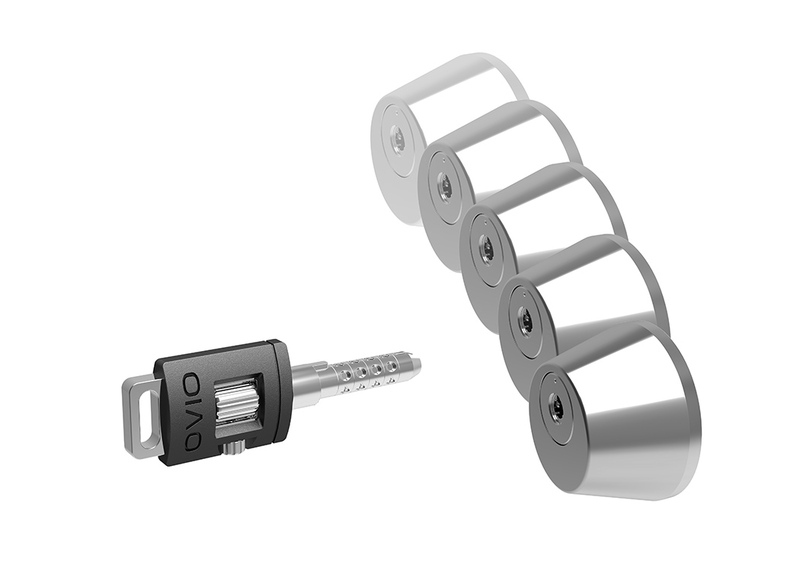 The Ovio concept would allow each cylinder to be coded with an individual code and the user/keyholder would be able to adjust their individual key themselves, to access communal doors. Will this concept see the light of day? It would depend on cost of course, but this is one concept that I suggest will be favorable to dwelling managers who use and operate master key systems today. Thumbtack, a service provided online to provide customers in need, with professional service providers recently awarded us as their #1 Locksmith in Saint Louis Missouri. We strive to always provide the best possible services to our clients and we appreciate being nominated and subsequently receiving this award. These professionals have received great reviews from Thumbtack customers for projects related to locksmiths in Saint Louis, MO. This company provides creditable local locksmith services at a price that is budget-friendly. 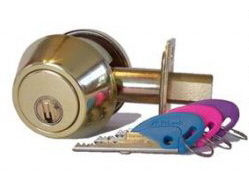 They handle all kinds of lock problems for both residential and business properties. Do not let broken door locks deny you access. Hire Jim Arnold. This professional is among the best locksmiths who also offer minor home repair services. 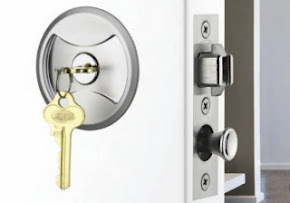 For reliable residential and commercial locksmith services, choose ASAP Lock and key. They specialize in safes, deadbolt, car keys and rekeying locks, among others. Get in touch with them by viewing their Thumbtack page. Select USA-Locks if you need mobile locksmith services. They have technicians who are also available for 24 hour locksmith services. 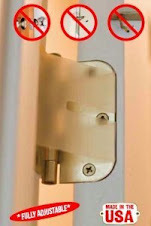 For emergency home and auto lockouts, check out Ebers Electrical & Locksmithing. Aside from locksmith jobs, they also perform electrical services. Are you looking to find a locksmith who is dependable and reliable? No need to look further as Pop-A-Lock has a team of vehicle locksmiths who will help you out anytime you need them. 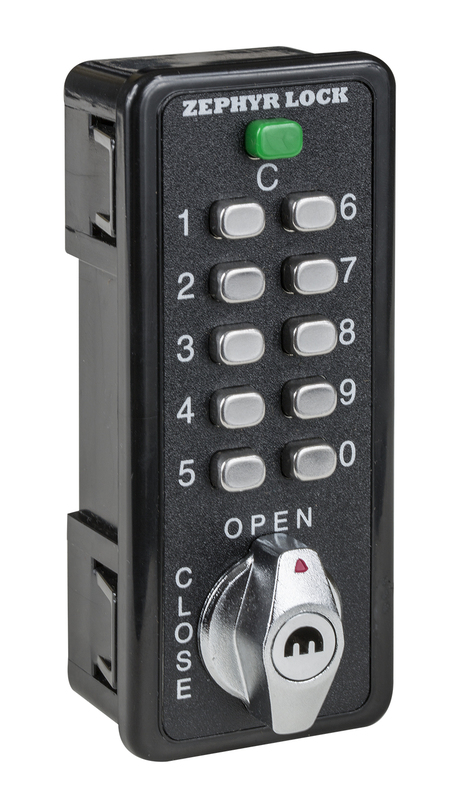 Are you looking for a business that will do commercial and residential locksmithing, key duplication, key cutting, transponder key programming, and more? This company will provide quality service with free estimates. Even us locksmiths are sometimes preyed upon by nefarious people. I arrived home just now, from running a service call, to find this picture of my lockbox smashed open. Luckily there was no key inside. I also saw a boot mark on the door, where they might have attempted to kick-in the door. About 3 years ago, I installed one of my Strikemaster II door frame protectors to this door frame and apparently it has performed it's task perfectly. The Bilock deadbolt prevented picking or bumping and the Strikemaster II prevented the frame from being destroyed. No losses occurred except for the one elcheapo lockbox. So.....this is one of the reasons we continue to sing the virtues of the products we sell and recommend. We choose to practise what we preach. If it's good enough for our select customers, it is also good enough for us too. We have been designing, constructing and installing Bilock products for over 25 years and across 4 continents. It is one of the best products aimed at maximizing your security, while minimizing potential threats from picking, bumping or even unauthorized key duplication. I must say, I am very pleased that these products have lived up to their hype. 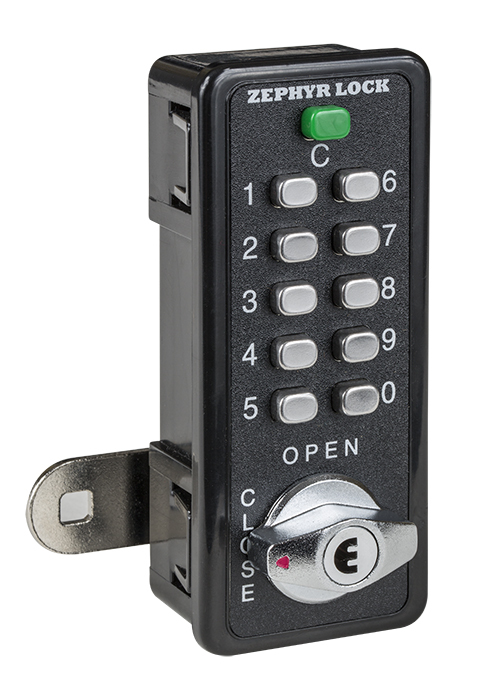 Pictured above is a Zephyr 3310 Mechanical Push Button Locker Lock. This lock is quite unique in it's design, in that it has a user reset-able combination. This means it is another inexpensive solution for use in gymnasiums, schools, staff locker rooms etc. 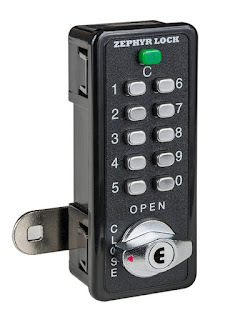 Using a unique over-ride key (25 different combinations available) so that manager access can be granted easily. below is the Zephyr 3310 in the locked position. 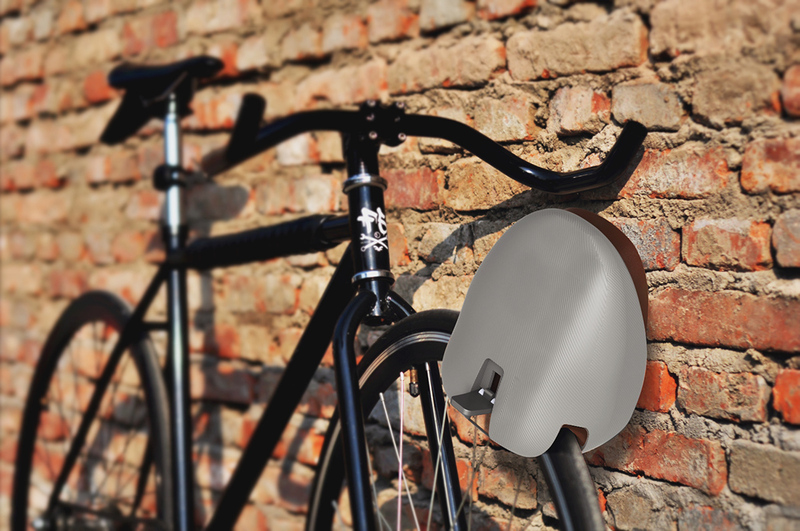 Certainly there are other uses than just lockers for these locks, but that is the market it is aimed at. An article recently appeared in Wired magazine, an online resource with articles about new generation wired and wireless electronic products. 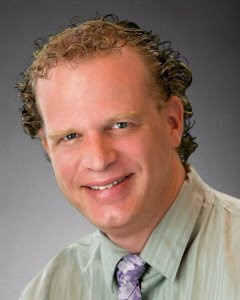 "Smart" products is the collective name, usually used in marketing, for the new era of computer controlled products. Everything like, cellphones to coffeemakers, cars to safes, there is a "Smart" product around just about every corner and near you (and me) right now, I'll bet. The video above highlights an issue with a particular brand of safe, commonly found in hotels and other establishments around the world. The ever increasing number of hackers who attempt (and often succeed) to discover non-destructive bypass and entry techniques for all manner of products, have once again used a products exposed access ports to develop and market the fault, as explained. With the likelihood of more and more products of this ilk, making their way to market, hackers will have plenty of opportunities to determine their next target product. We just hope that people will do their due diligence when researching and educating themselves about products aimed at their security protection and storage of their personal documents and items.